The start of a new season always brings new excitement and a buzz around any club. For Gold Coast Knights FC however, this year means a whole lot more. 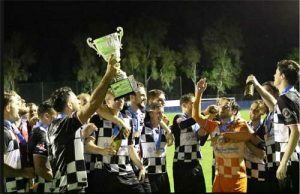 The club was on the brink of folding a mere three years ago, but a return to the summit of Gold Coast football has seen the club win three titles in a row and deservedly a spot in the 2019 NPL Queensland competition. It has not been an easy road, with the club having to play in the local division one competition before earning their spot in the local Premier League. Under the guidance of President Adrian Puljich and his committee, the club has seen an overwhelming transformation leading into the opening of the 2019 season. 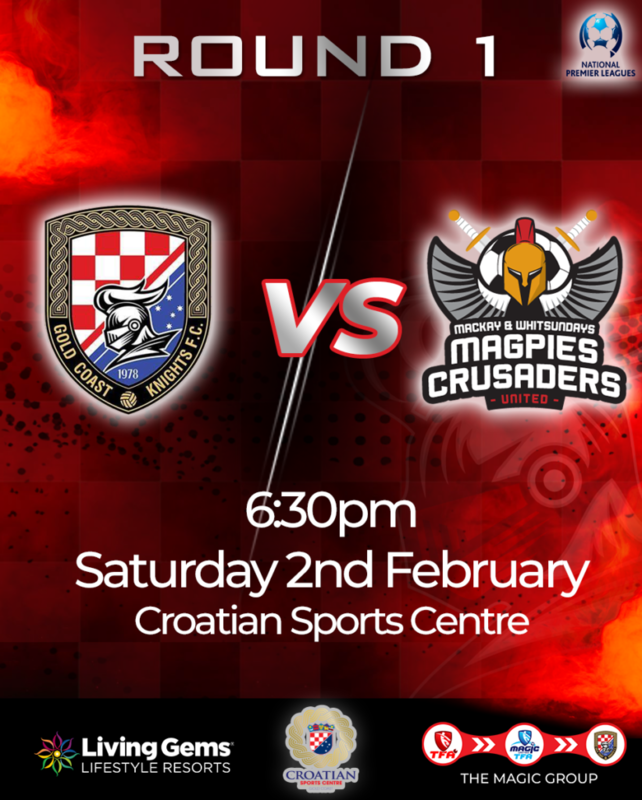 The Knights will open their 2019 campaign against Mackay based Magpies Crusaders United. The side finished 11thin their inaugural season in the NPL Queensland last season. 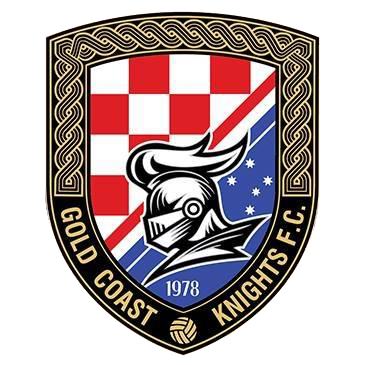 With a host of new signings to showcase, the Knights will feel confident that a solid pre-season schedule and outings against the U20 Chinese National Team and Hume City in recent weeks have prepared them for the challenge they face ahead. New signing Sam Smith will bring a new flare to the Knights in 2019! 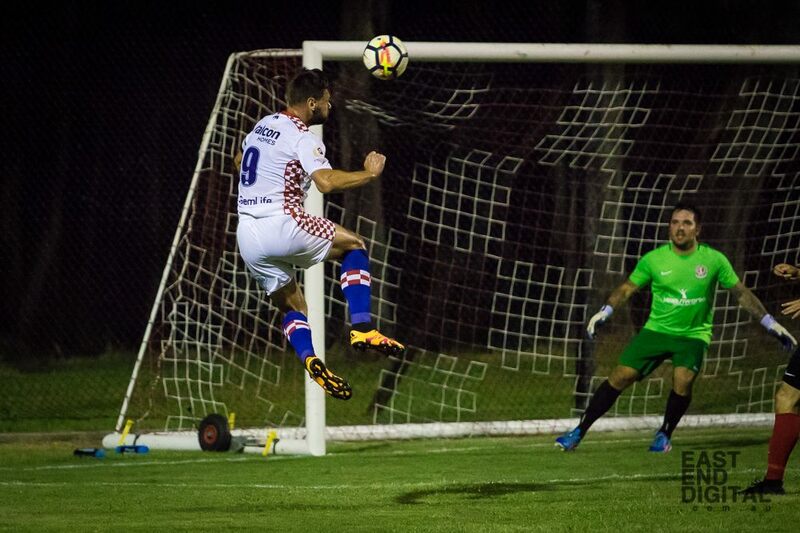 Most notably, the Knights will rely on new signing Sam Smith, returning from a stint in the NPL Victoria, the 2017 NPL Queensland Golden Boot returns to the Coast to play under Grae Piddick once again- but this time in the red, white and blue. As a evident leader, Smith was named co-captain alongside campaigner Andrew Barisic for the 2019 season. 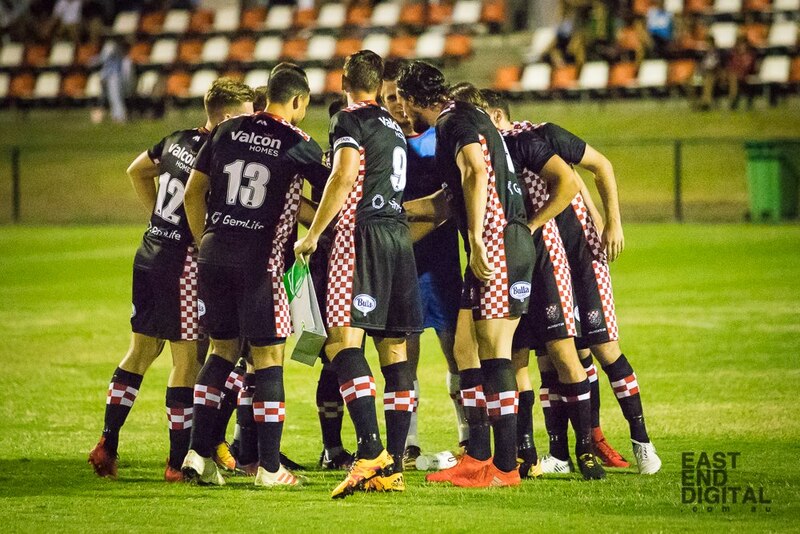 With a great following both home and away, it will be a piece of history for the Knights who become the first Croatian based club in the Queensland NPL competition; one that will definitely excite travelling teams. The Knights will know the importance of beginning the season with a victory, but will face stiff opposition from the travelling Mackay team. Full canteen and bar services will be available on Match Day at the Croatian Sports Centre. If you are unable to attend, follow the game LIVE via the Football Queensland YouTube channel!